When the decision is made to wean a foal, it is important that the foal is eating sufficient solid food to support its genetic growth rate. Some individuals will slow down their growth rate at 6 to 12 months, while others continue to grow rapidly. 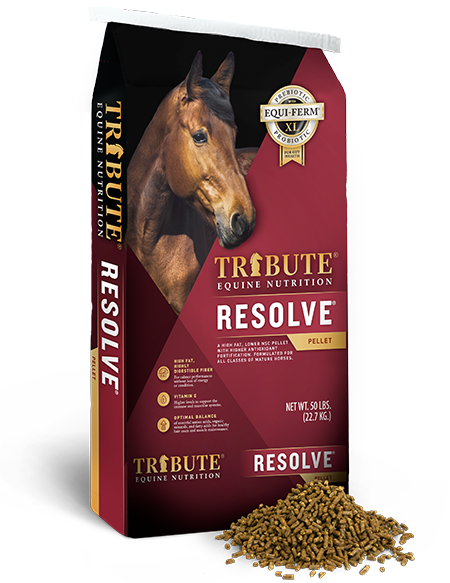 It is important to feed the horse’s physiological growth rate, not necessarily its chronological age. Many yearlings grow as fast as weanlings, and must be fed a diet to support such a growth rate in a sound manner. A common belief is that high protein diets can cause developmental orthopedic disease (D.O.D.). This is not true!! Current research suggests that diets excessively high in calories, especially from non-structural carbohydrates (NSC), can contribute to D.O.D., particularly if the balance of calories to the other critical nutrients in the diet is not correct. 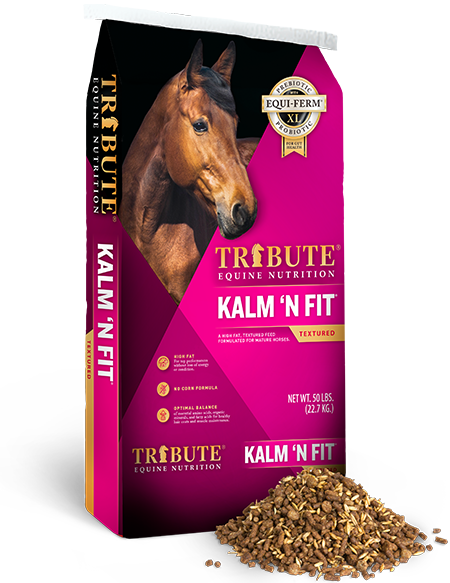 An approach we call “ground-up” nutrition, starts by meeting the growing horse’s non-calorie nutrient requirements – amino acids, minerals and vitamins – then adding a calorie source as needed to maintain desired body condition. This can be accomplished by feeding a ration balancer designed for the forage being fed at recommended levels. Then, if more calories are needed for body condition, we can add a fat supplement or complimentary low NSC product. This approach might be slightly more expensive in cost per day, but can save many times the cost in veterinary bills and lost sales value due to D.O.D. The requirements for crude protein, lysine, calcium and phosphorous increase faster than the energy requirement. There is evidence that copper levels 3-4 times higher and zinc levels 2-3 times higher than the current Nutrient Requirements of Horses (NRC, 2007) recommendations may help alleviate the incidence of D.O.D in many situations, especially programs with faster-growing horses. We believe that low copper and zinc levels are a major contributor to D.O.D. and must be addressed from the 1st trimester of pregnancy until the resultant foal has ceased growing. The concentrate (grain) component of the diet should be carefully chosen to complement the forage (hay and pasture) source, with particular attention given to the calcium to phosphorus ratio in the total diet. The ideal calcium to phosphorous ratio in the total diet of growing horses is between 1:1 and 2:1. Growing horses consuming forage sources composed of 50% or greater alfalfa or other legumes should be fed a concentrate specifically designed to balance the nutrient profile of legumes. 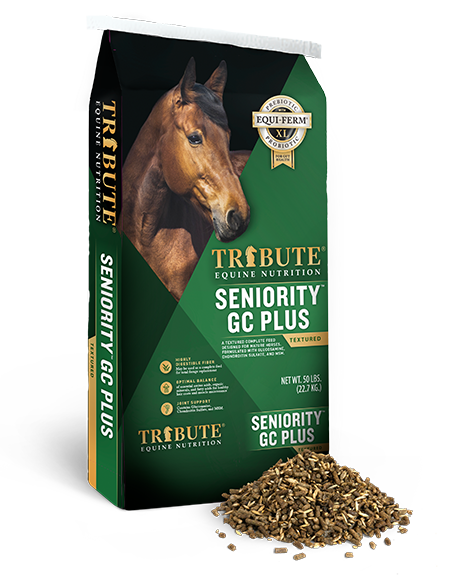 Young, growing horses require a specially designed diet to meet their unique needs. 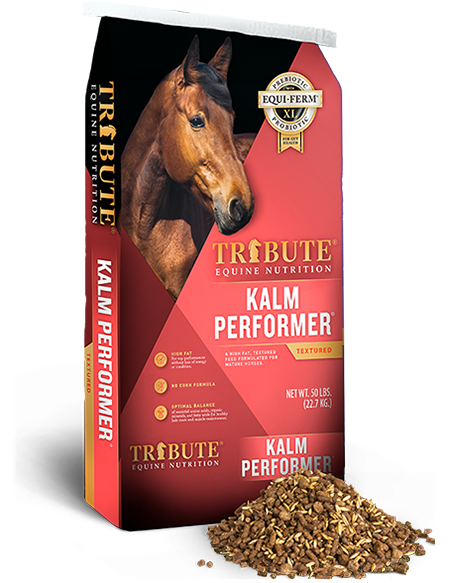 With many poorly designed feeds, horses may have to be fed more to meet the requirements of non-calorie nutrients, thereby developing excess body condition, which can aggravate D.O.D. Try to keep young, growing horses in moderate flesh, with a body score of 5-6, and monitor body weight with a scale or weight tape every 2-4 weeks, so adjustments can be made as growth rate increases or decreases. A. Make sure the total diet (forage and concentrate combined) is balanced for the weanling and yearling. 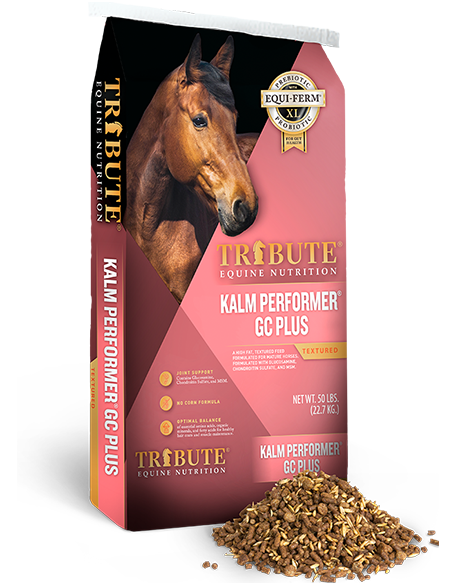 See Tribute Essential K and Growth for use with grass hay. See Alfa Essentials and Alfa Growth for hay greater than 50% legumes. C. Monitor growth rate and keep young horses in moderate body condition (body score 5-6). D. Consult a qualified EQUINE nutritionist to help balance diets and adjust to problem situations.